Get a luxury gown for less with our special offers on children’s party dresses and girl’s occasion dresses. 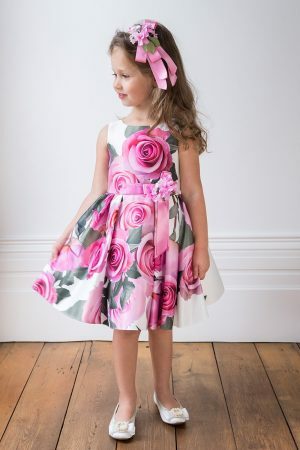 Every elegant, beautiful dress in our discounted section is perfect for your little girl’s special occasions. 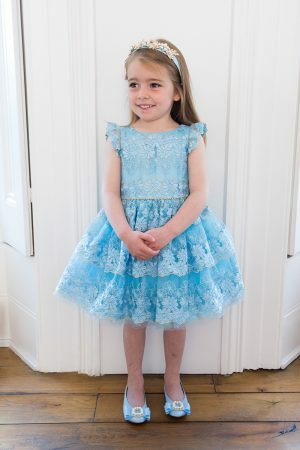 Whether she has a birthday party with friends or a prom date to attend, your princess will be spoilt for choice with our exclusive range of luxury frocks. 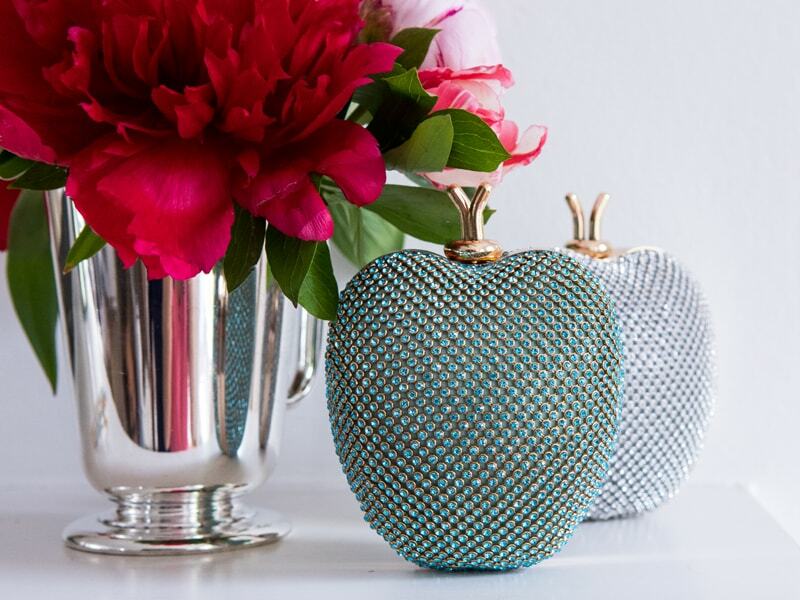 Check back regularly to see which dresses are currently discounted. 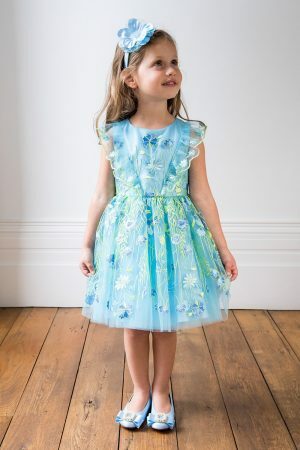 Our beautiful party dresses and occasionwear will make your little girl feel like the belle of the ball. 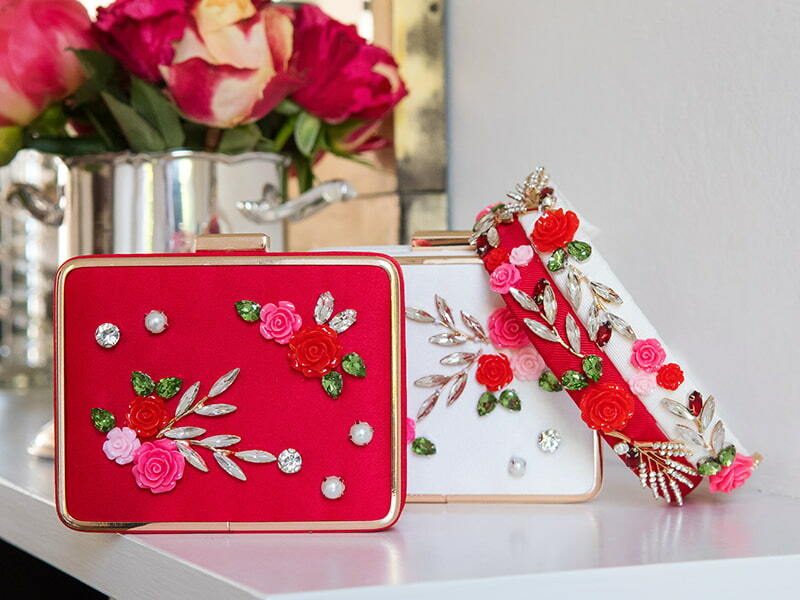 Whether you’re looking for a fairytale-worthy bridesmaid dress, a charming pageant gown or just something a little special to have ready when the occasion arises, David Charles has the right party dress for your princess. 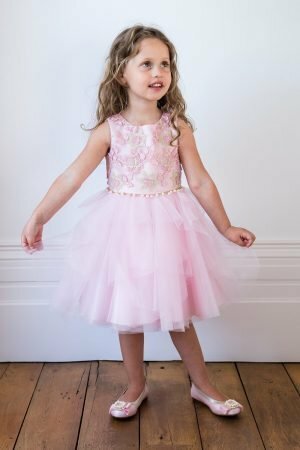 We’re dedicated to translating the very finest women’s high fashion trends into exquisite party dresses for girls aged 2-16 years. 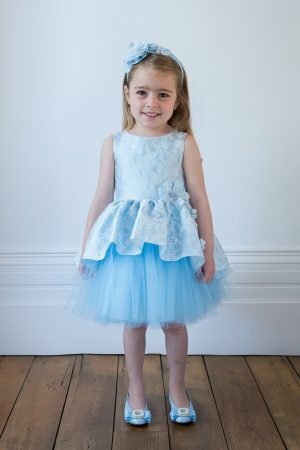 Our frocks are sure to delight children and parents alike; they’re created using sophisticated, cutting-edge designs and only the very finest fabrics and materials. 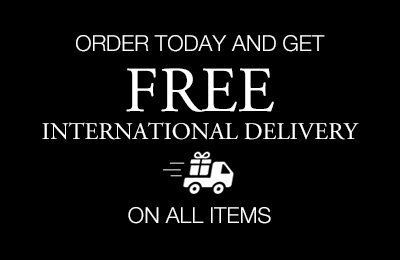 The David Charles online store is as easy to use as A-B-C. Browse through our dresses, sorting by colour, age, price and newness, and you’re sure to find the best frock for your little girl with just a few clicks of a button. 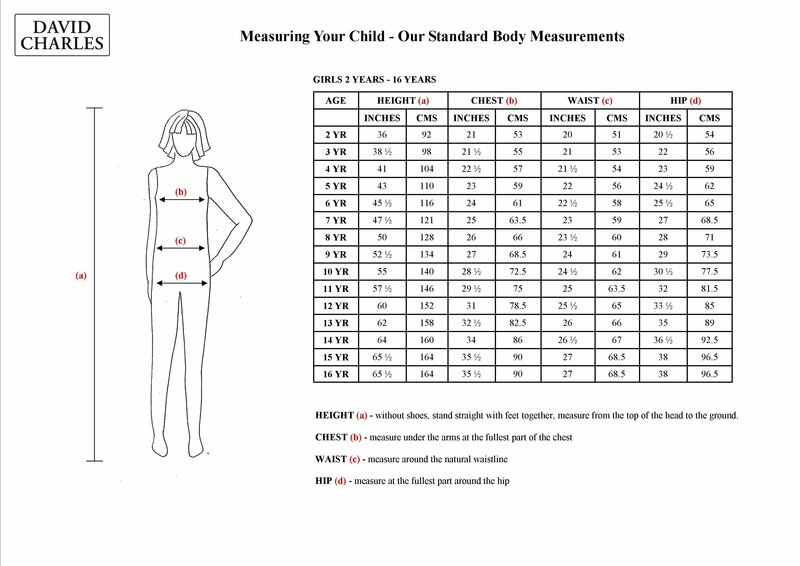 Be sure to check out our in-depth sizing guide for advice on selecting a perfectly fitted frock. 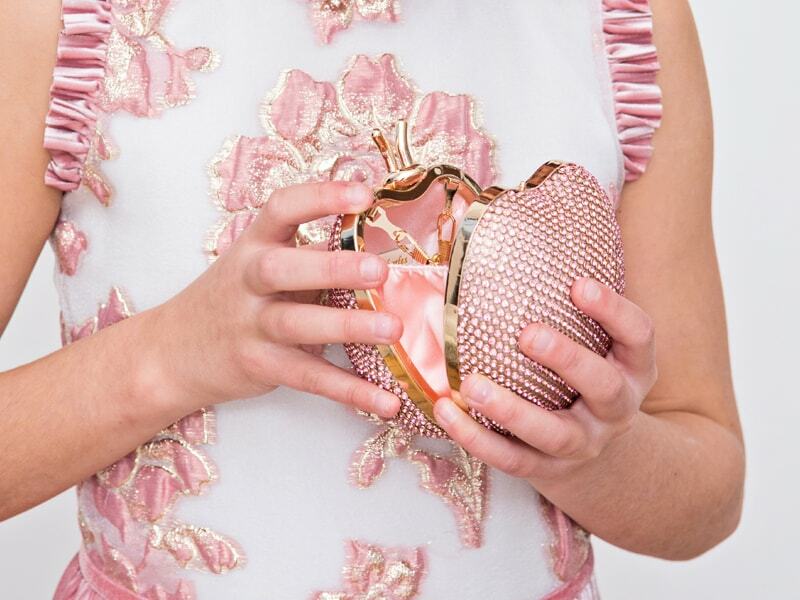 With free worldwide shipping and our excellent discounted prices, you can get your little girl the luxury frock of her dreams at a fraction of the cost. So why not treat her to an extra-special party dress and make her feel like the princess she is. Buy now the perfect girl occasion dress.